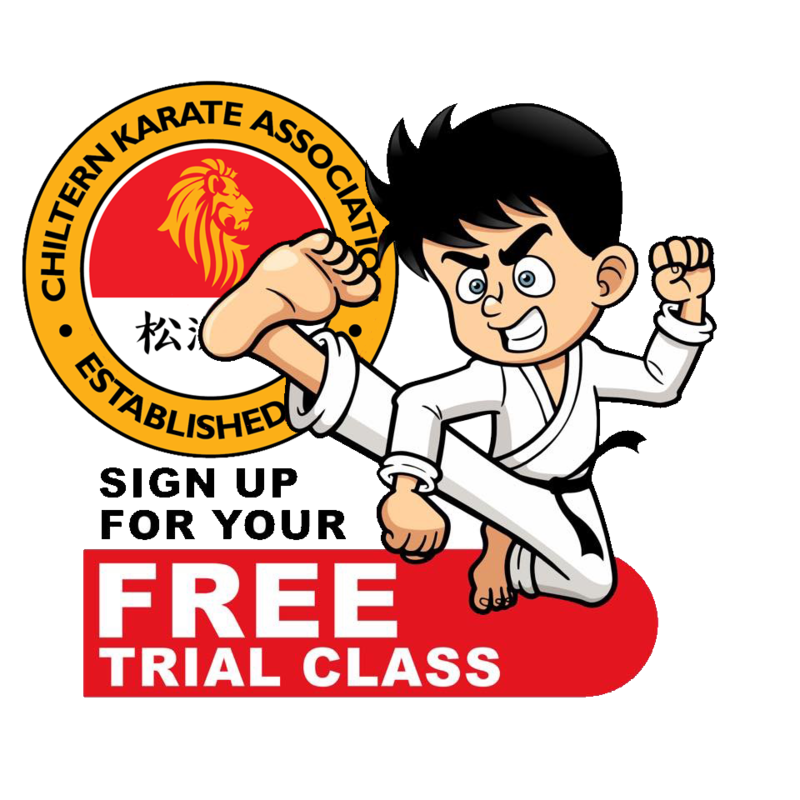 Welcome to the website of the Chiltern Karate Association. We are a traditional Shotokan Karate Association with well-established Clubs throughout the Chilterns – in Amersham, Aylesbury, Chesham and Holmer Green. The practice of karate may bring many benefits, including improved fitness levels, self-discipline, and confidence. So whether you are looking for a new challenge or interested in self-defence techniques, trying to improve your health and fitness, or looking for a screen-free activity for your kids, get in touch with us! Don’t just take our word for it, here are comments from our students and their parents ! – No joining fees & no monthly direct debit (just pay as you train).